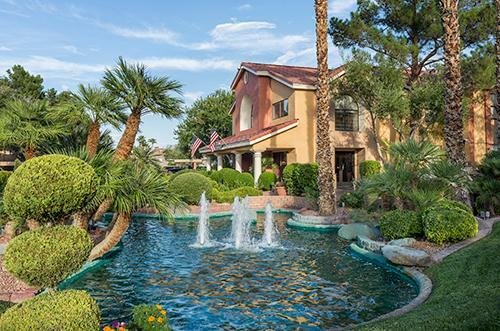 The tropically landscaped Westgate Flamingo Bay Resort is ideally located just 2.5 miles (4 kilometers) from the world-famous Las Vegas Strip and provides convenient access to everything Las Vegas has to offer. It is a peaceful retreat when you just want to relax. 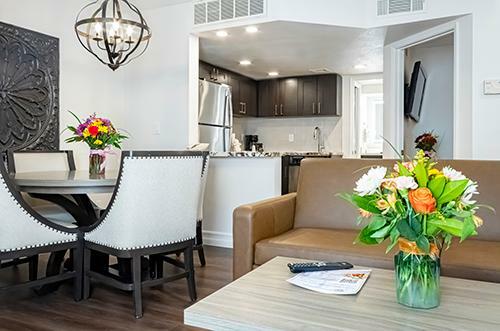 Each of the resort's spacious villas features a fully equipped kitchen, queen sleeper sofa, dining area, jetted tub, and fireplace. 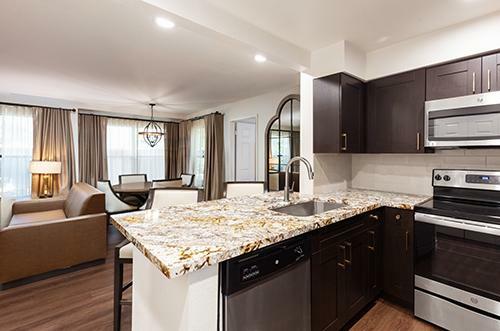 On-site amenities include an outdoor pool, hot tub, shuffleboard and basketball courts, exercise facility, and playground. A complimentary shuttle operates daily to Treasure Island and Mandalay Bay (restrictions apply).